Ever since that cliffhanger, we’ve debated the identity of the individual clobbered to death by new series villain Negan. 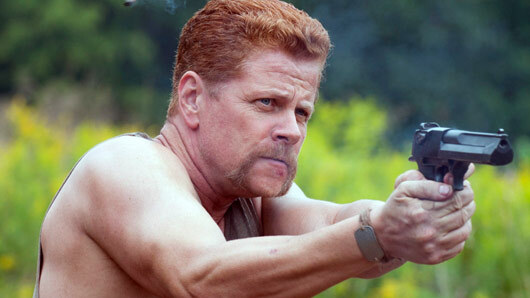 One character that could be off the chopping block is former solder Abraham, however, after actor Michael Cudlitz dropped a big hint in a new interview. Which DC superhero is about to come out as gay? We’ve got the first pictures from the Game of Thrones season 6 finale!